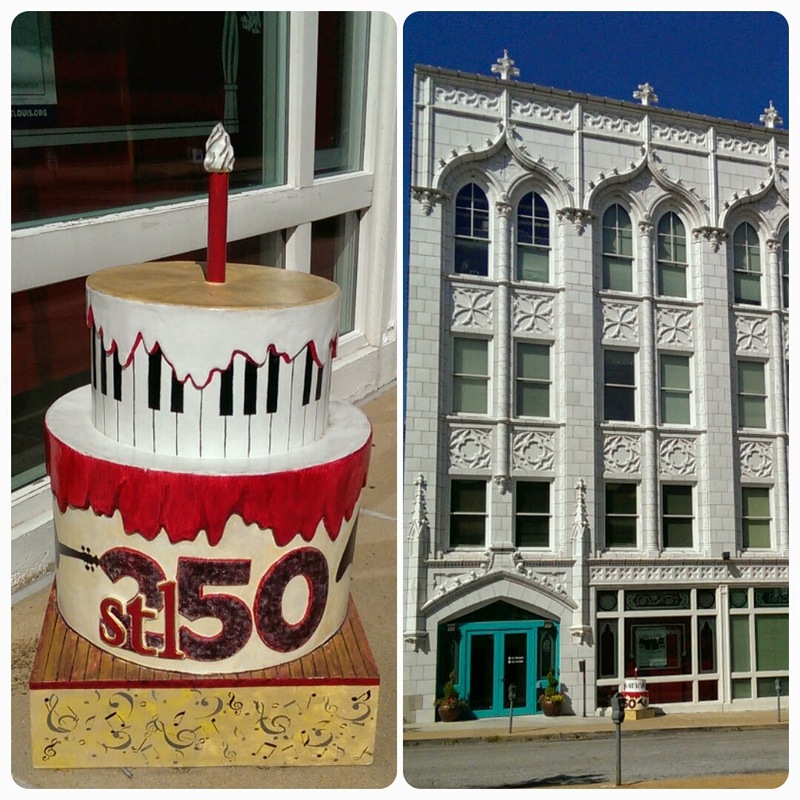 Marceline, Missouri - Main Street U.S.A.! If you follow us on Facebook, or have been reading this blog for any length of time, you are probably under the impression I am "Disney Obsessed", which usually leads to a lot of links on my Facebook wall titled, "Disney Princesses Reimagined as _______". The truth is, I haven't seen at least half of the Princess movies, and Francis had to make me watch Cars before we went to Disneyland, and both Monsters Inc and Monsters University before our last trip to Walt Disney World. I am WALT Disney obsessed. 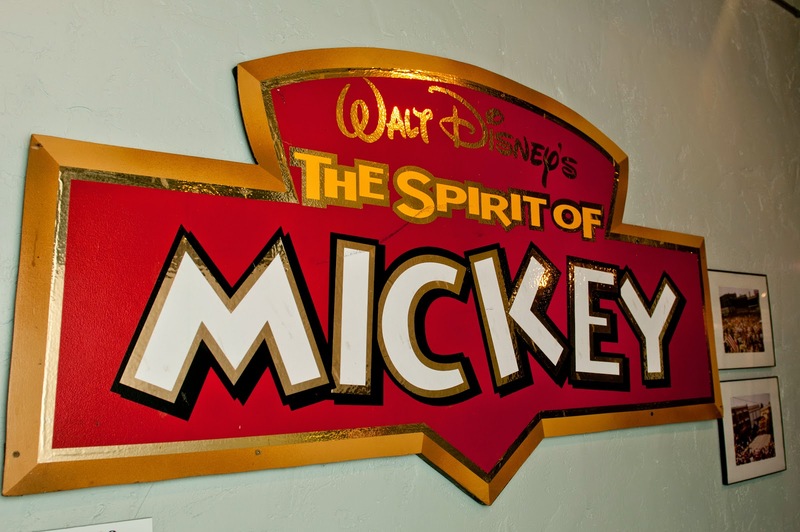 I love Walt Disney the person - the entertainer and original Imagineer. I love being at Disney parks and watching children have a magical time. One of my favorite things ever is seeing a dad who probably says "You can't wear the band's tshirt to their concert," go Full Mickey at WDW with an ear hat and a tshirt that is probably a Disney-themed bad dad joke. I am a sucker for the magic, and there is no one else in history like Walt Disney. 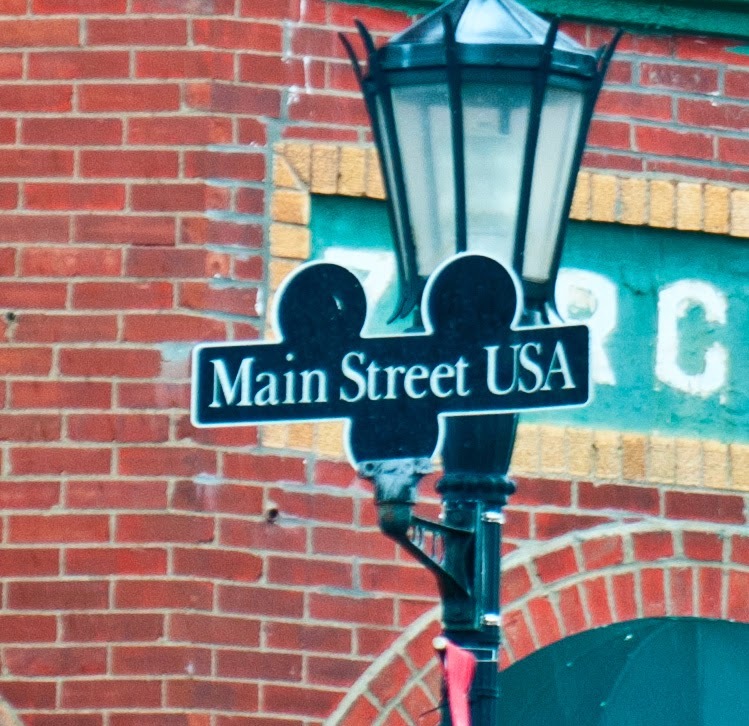 "If you can dream it, you can do it," Walt famously said, and those are words to live by. 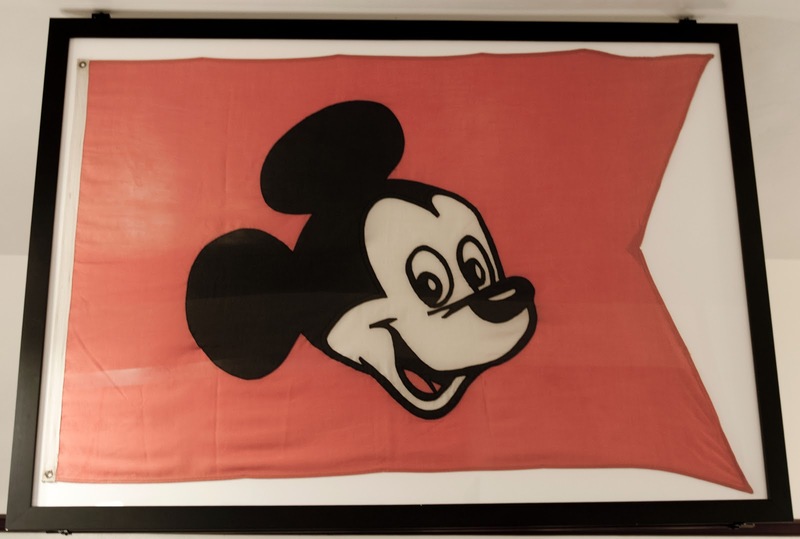 Any Disneyphile knows how much of Walt's inspiration for Disney parks came from Marceline, and knows about the Dreaming Tree and barn on the family farm that he had recreated for his studio in California, which became the birthplace of Disney Imagineering. 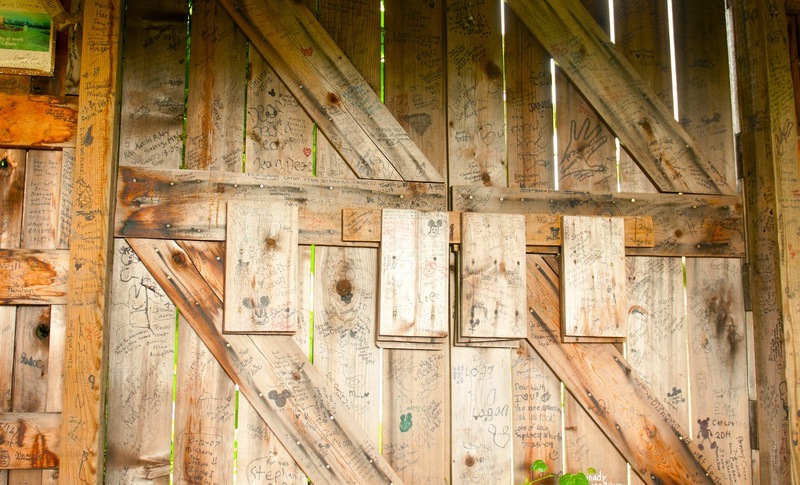 Inside the barn, you can leave your name and messages to Walt. 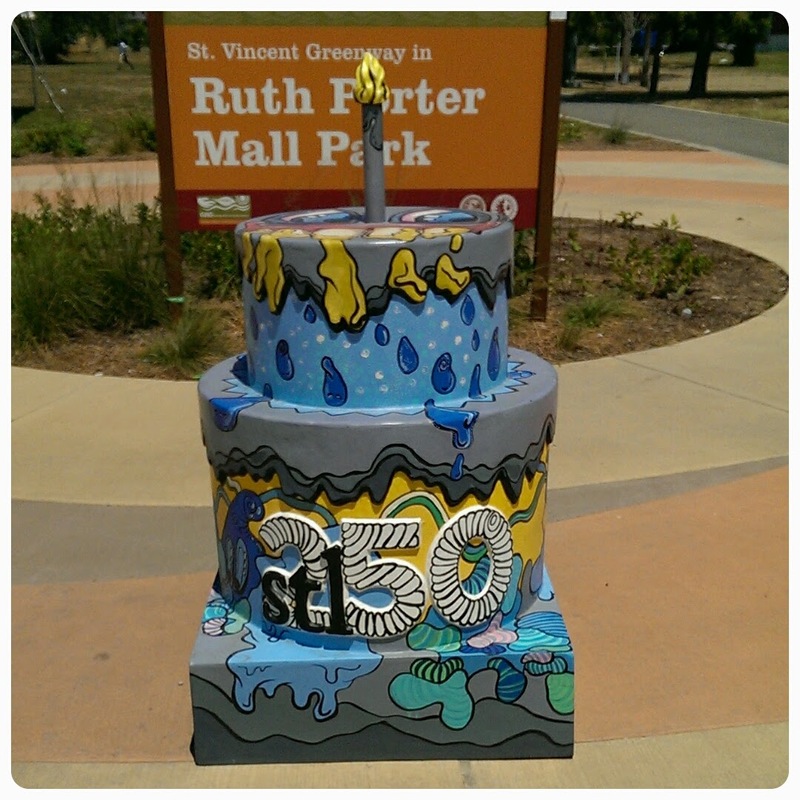 Bring a marker with you! Walt's first live show was in this barn, a "barn circus" with a few animals dressed up in his sister's clothes. He charged 10c admission, and the kids in attendance grumbled when they saw the "performers" were a cat, dog, pig, and goat. His mom made him return the money, and said, "Always give people more than they expect, and they'll never be disappointed." Obviously, he carried that advice with him for his entire life. 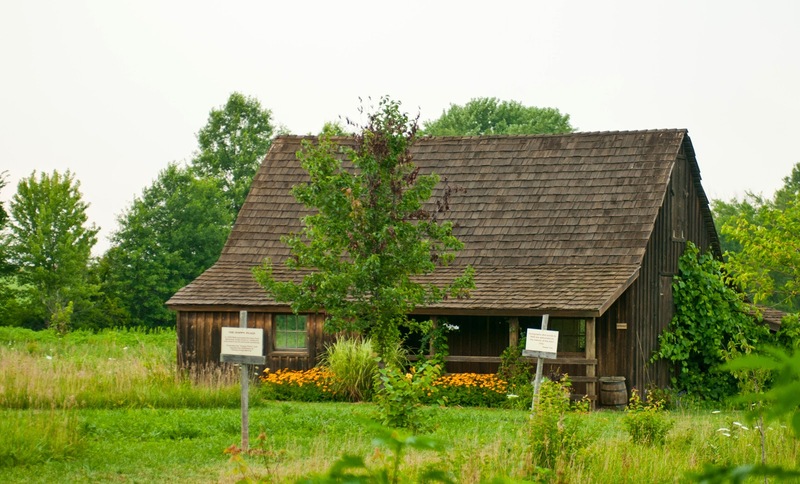 The Dreaming Tree is where Walt first learned to draw, and spent many hours observing nature, which inspired future cartoons like Mickey Mouse and Silly Symphony. Even on his visits to Mareline when he was an adult, Walt spent time under the Dreaming Tree. 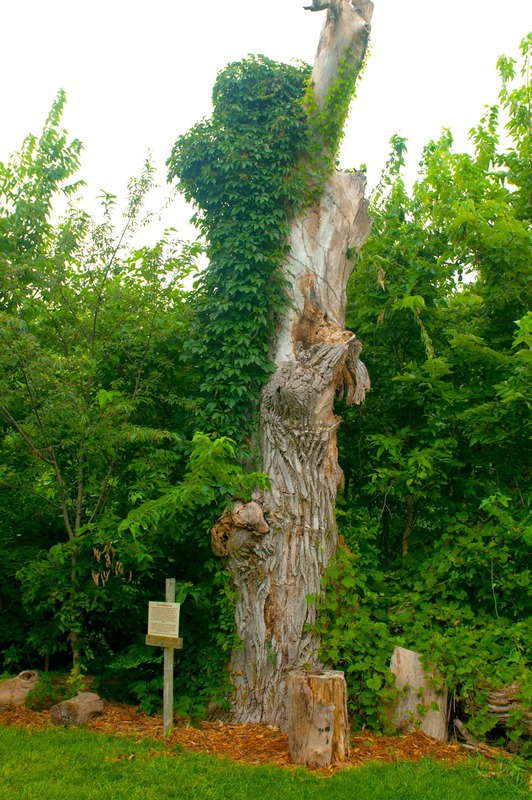 The site is on the National Register of Historic Places, and the tree is a National Historic Tree. 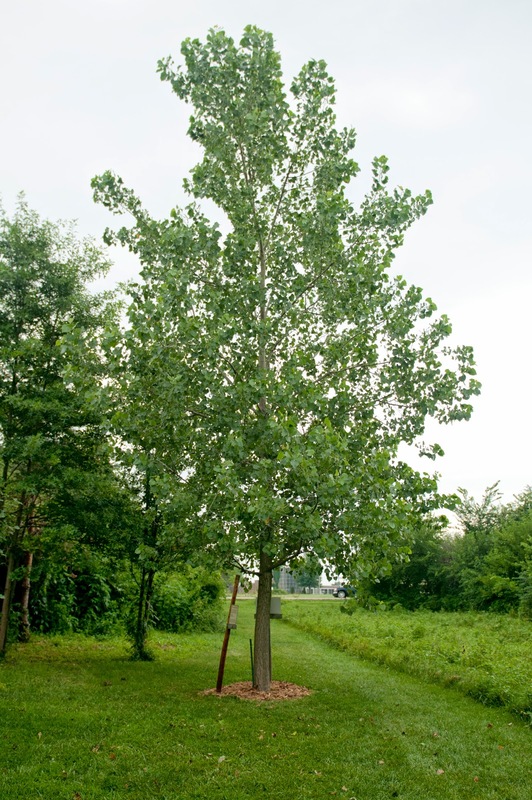 Unfortunately, the original Dreaming Tree died a few years back, and it had to be trimmed back for safety, but Son of Dreaming Tree is nearby. 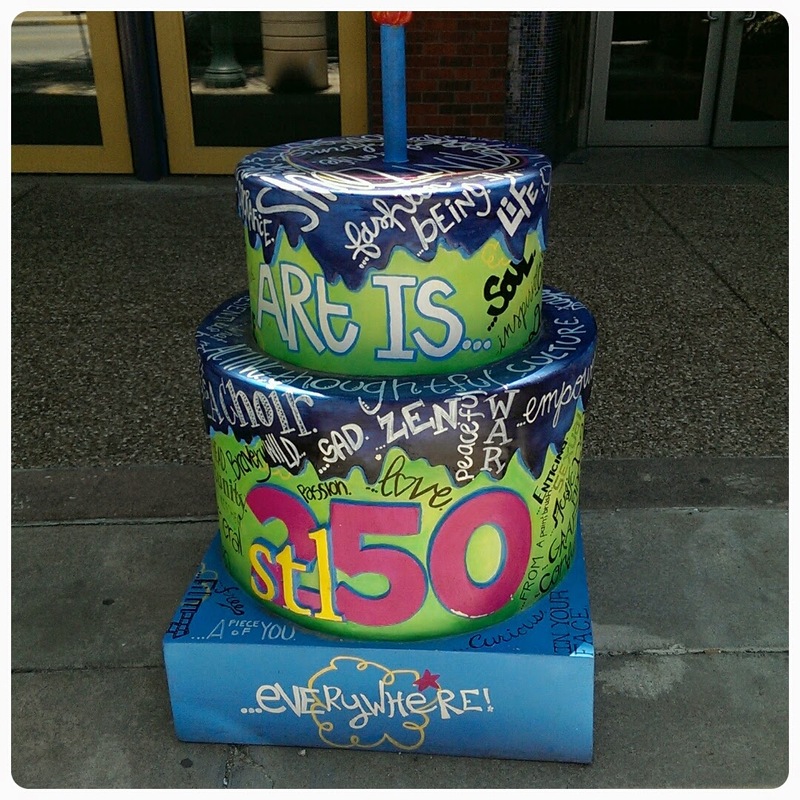 I love that it was planted by Cast Members, using soil brought from Disneyland and water from the Rivers of America. 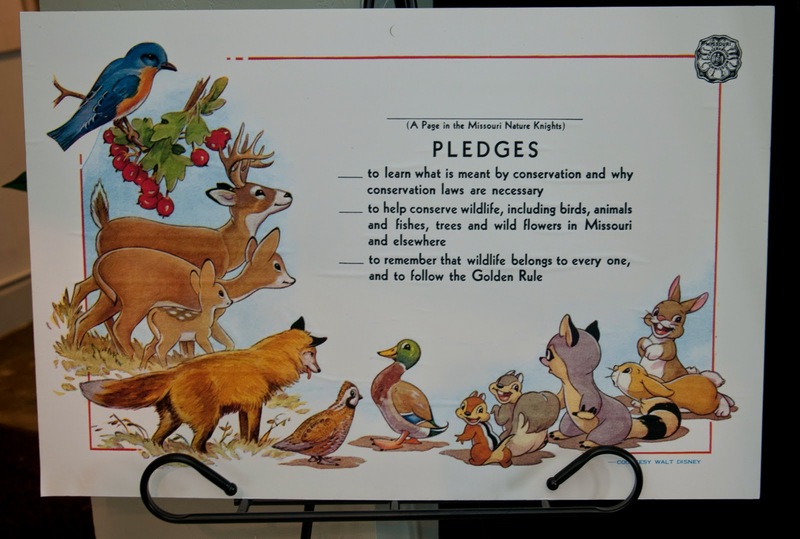 You can see Walt's inspiration from nature in this advertisement for the brand new Missouri Department of Conservation in 1937. 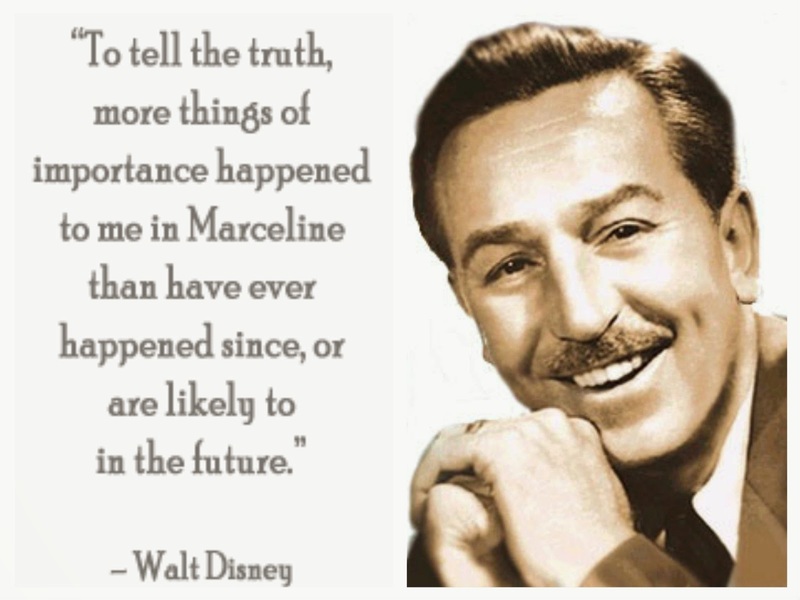 Now, knowing how much Walt loved Marceline, and how much credit he gives the town for his happy childhood, imagination, and inspiration, how long do you think the Disney family lived there? 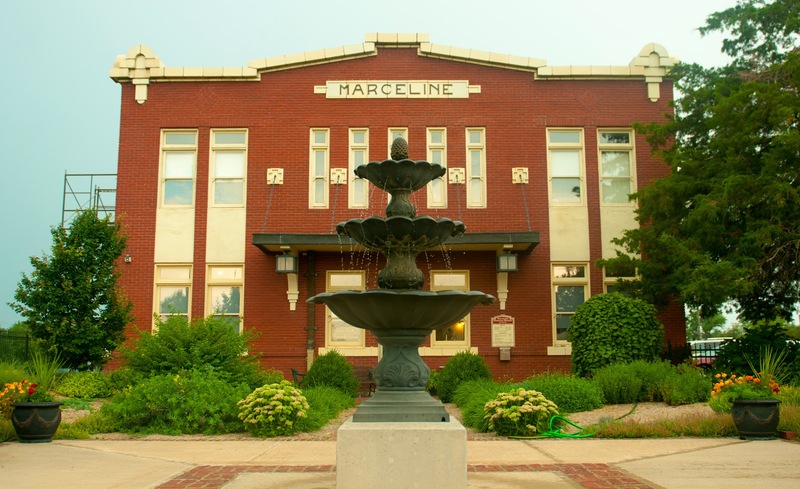 Before I visited Marceline myself, I figured he lived there all his life, until he moved to Kansas City as a young man. Nope! The Disneys moved to Marceline when Walt was 4, and moved to Kansas City when he was 8. Amazing that this town had such an impact on him. But then, think about when you were 4-8 years old. I know I had some of my best adventures at that age! 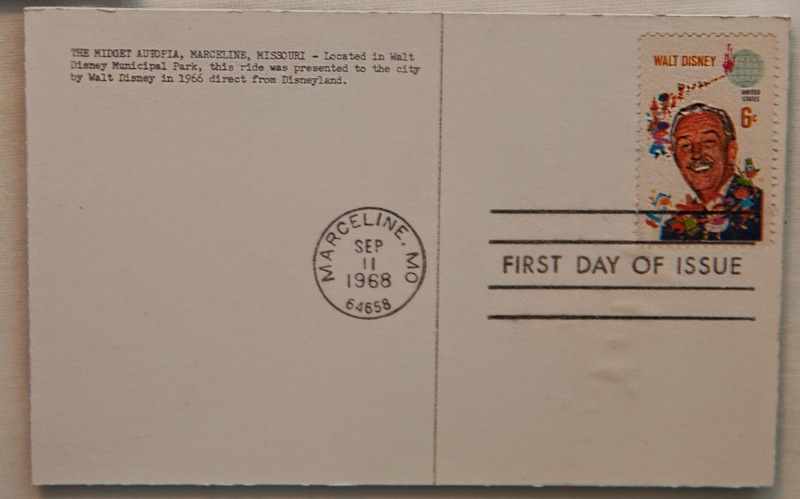 Walt himself wrote a letter for the Marceline News that details all the reasons he thought of Marceline as his home town. You can read it here. 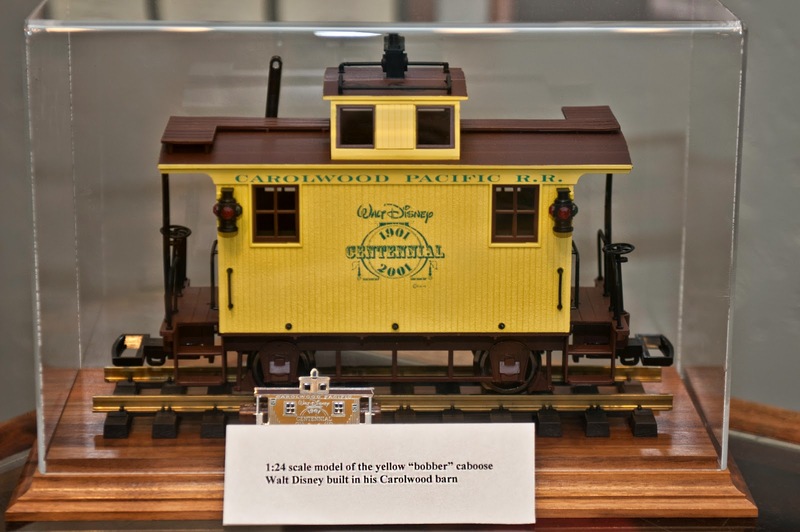 The Walt Disney Hometown Museum is located in an old railroad depot, which is perfect because Walt loved trains. If you read the letter linked above, he talks about his uncle who was an engineer, and says that having a relative who is an engineer is the next best thing to being one yourself. All the Disney parks feature a train, and I remember reading that the conductors in the early days of Disneyland were special favorites of Walt's. When he would return to visit Marceline as an adult, he would always fly into Kansas City and then take the train to Marceline so he could recreate the experience of arriving by train like he did when he was a child. Of course, the railroad depot is the first thing you see when you arrive at Disneyland and Walt Disney World, and it acts as a stage curtain that goes up on Main Street U.S.A as you enter the park. 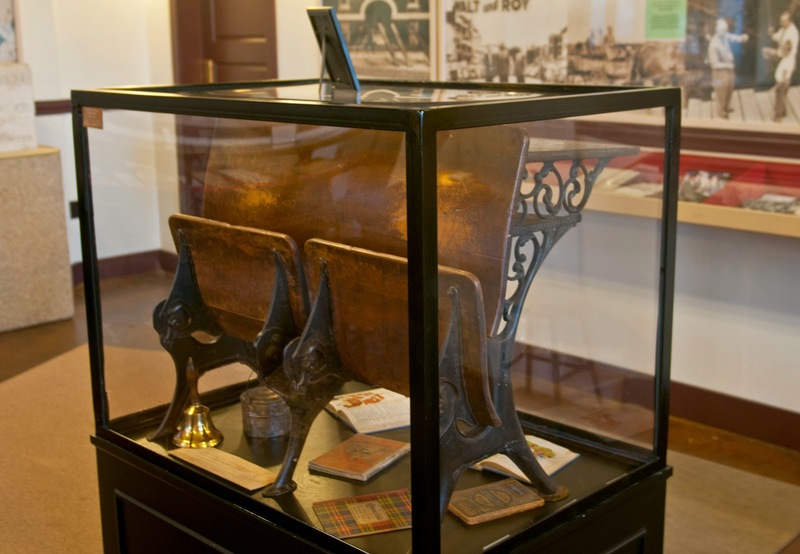 The Museum has Walt's desk from Park School, which he pointed out when he visited as an adult. It has his initials carved on the top. Marceline also had the only Disneyland ride ever to be moved elsewhere. 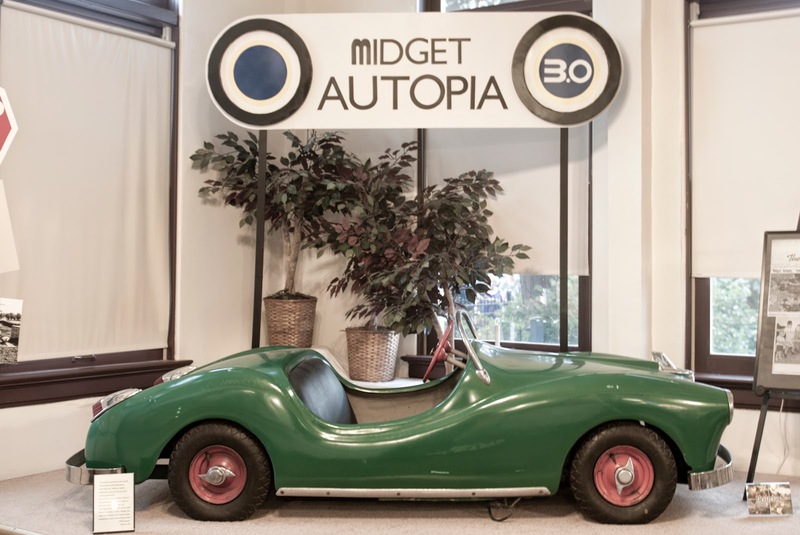 Walt donated the track, wiring, lighting, and 10 cars for this Midget Autopia, which was installed at the town park in 1966. 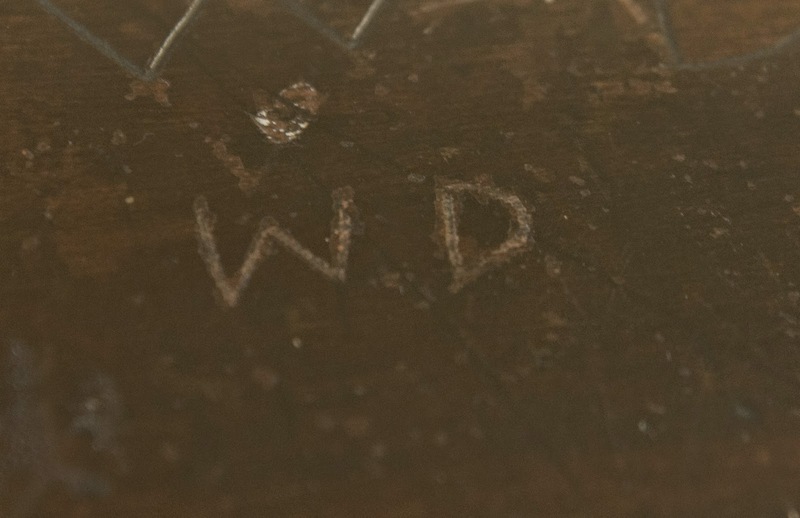 The Walt Disney stamp was issued in 1968, just two years after Walt died. 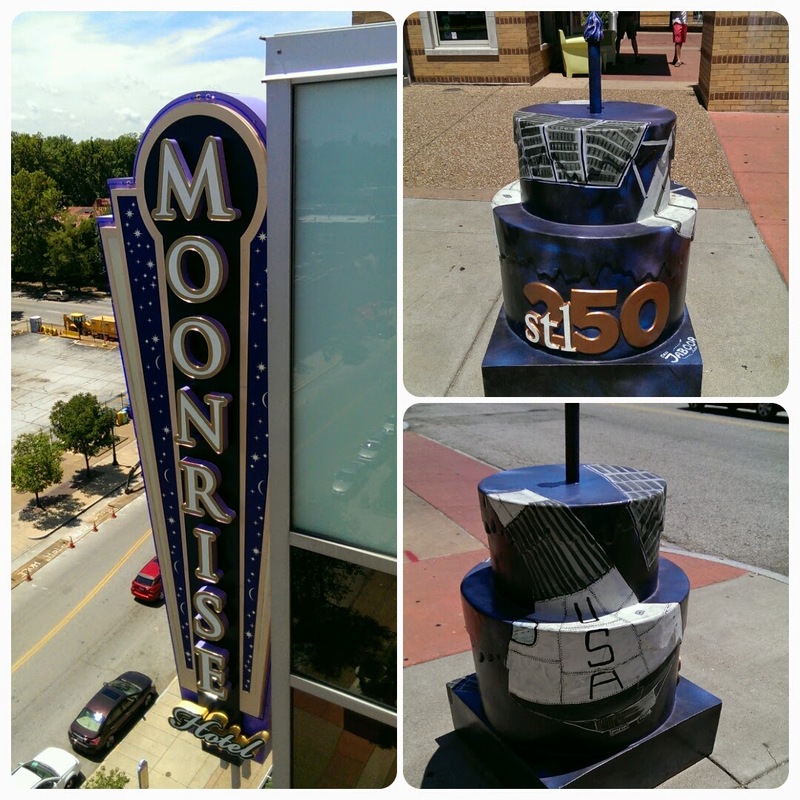 There was a special ceremony in Marceline to dedicate the stamp. Today you can have your mail canceled at the Walt Disney Post Office, a fact that I only just learned and hope to take advantage of in the future! 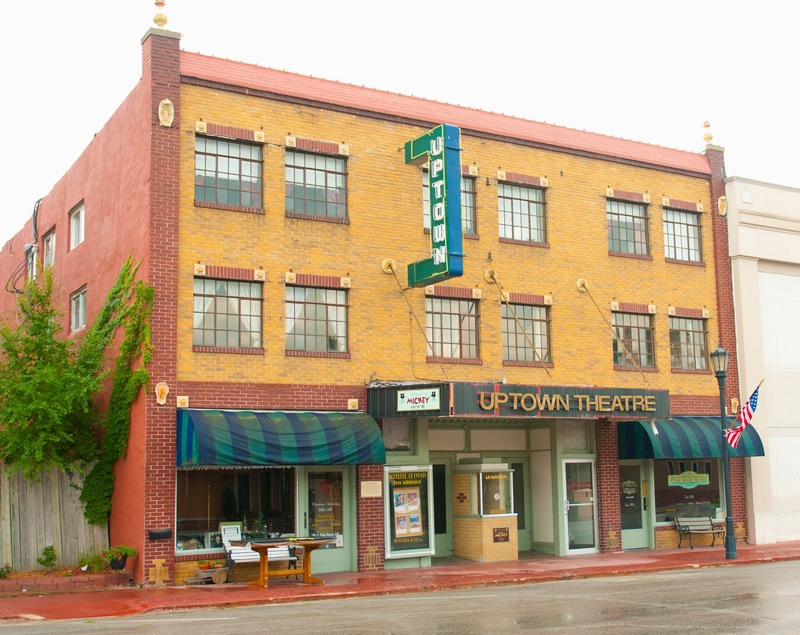 In 1998, Disney premiered the movie Spirit of Mickey, which is an anthology of Mickey Mouse cartoons from the 1930s and 1940s, at the Uptown Theater in Marceline. A crowd of 18,000 (including Mickey & Minnie) attended the premiere! Walt also premiered The Great Locomotive Chase in Marceline, and there is a whole room of the museum dedicated to that movie. And now you know why Walt Disney and Missouri go hand in hand! 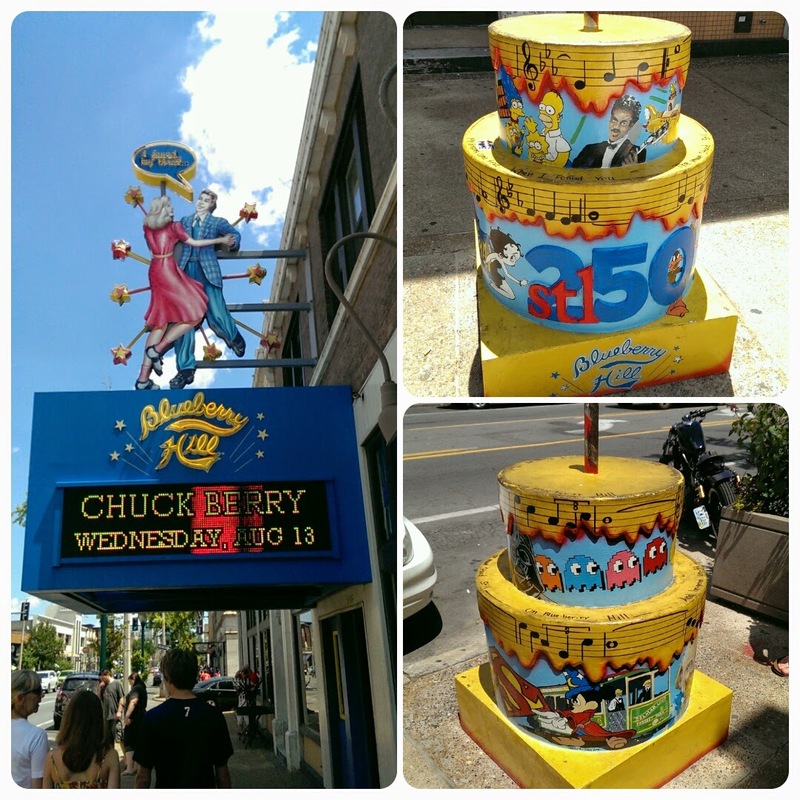 It is quite a trek from St Louis (about 3 hours), but if you are a Disney (or Walt Disney) fan, it is a must! If you are a fan of cartooning in general, I recommend checking out their yearly convention, Toonfest. Next week I will show you the scale model of Disneyland that was donated to the museum and is on display on the second floor. 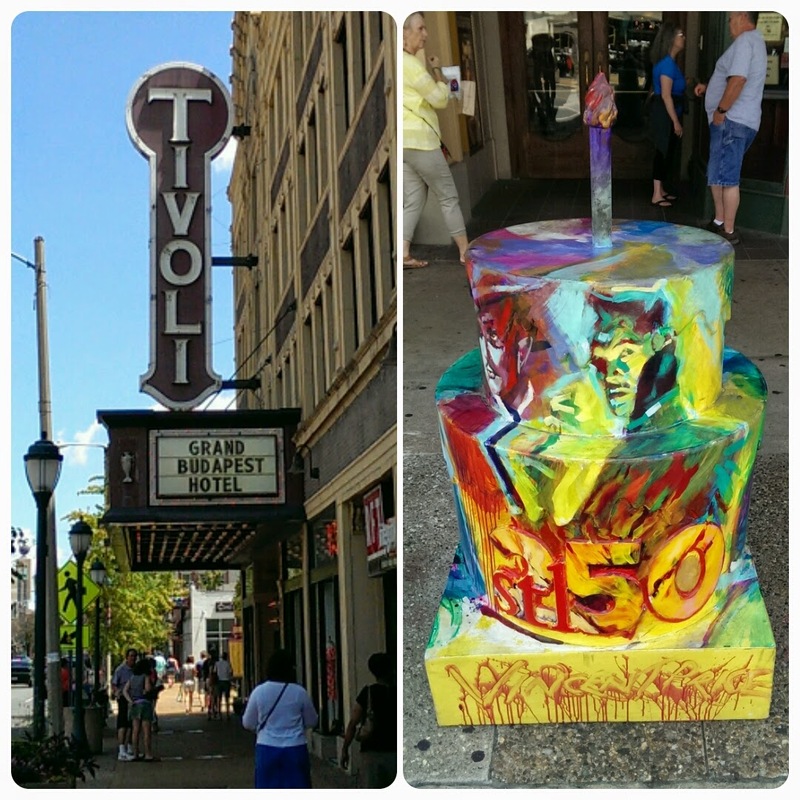 We did some extensive cake hunting this past week! 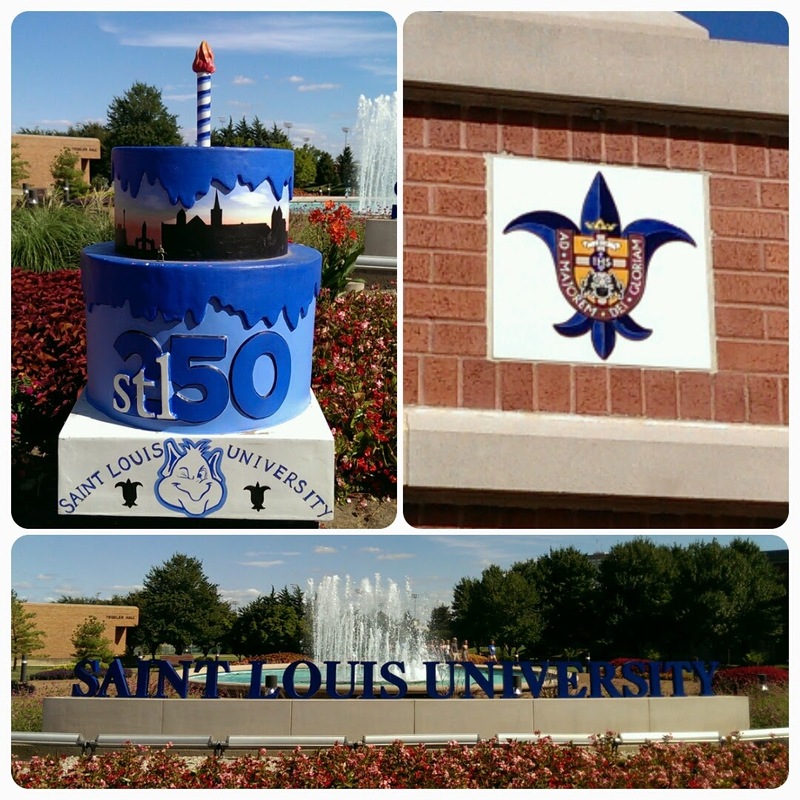 Follow our progress on the STL250 Cakes tab at the top of the page! 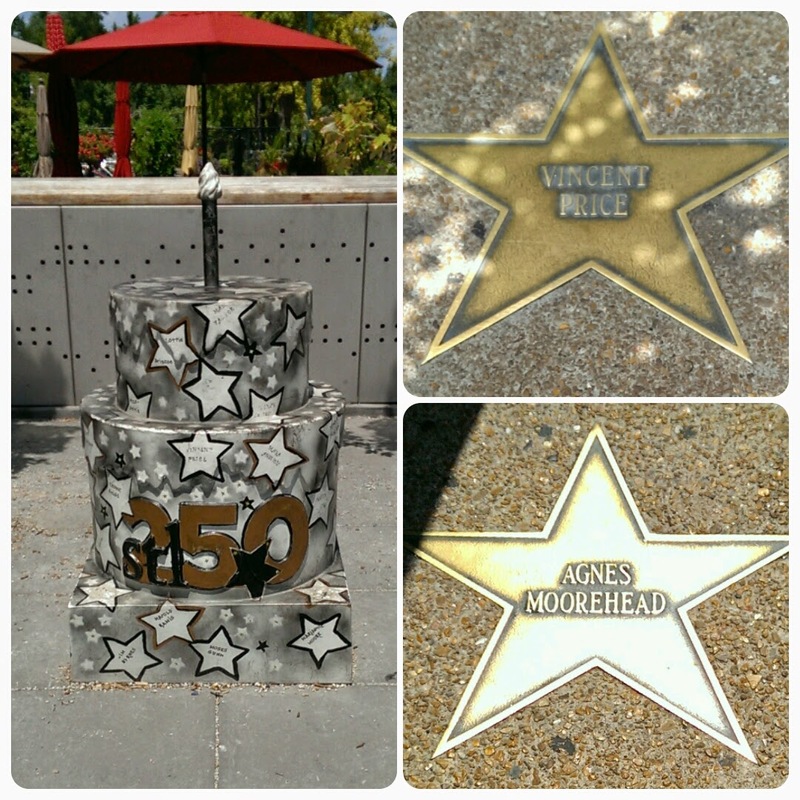 I love Vincent Price, but yesterday was the first time I noticed that Agnes Moorehead was from St Louis. I had to put these together because I love the movie The Bat. This has been on my list of "shoulds" for YEARS. If you follow CC&G on Facebook, you may have seen this bridge from another angle yesterday. As you can see, the bridge, which once carried Route 66 over the Meramec River, is no longer usable, which means you have to use two separate highway exits off I-44 to visit the park and visitor's center. I haven't had much luck finding out the status of this project, but I know that the deck was removed to keep the bridge from collapsing while private preservation groups try to raise funds to restore it. 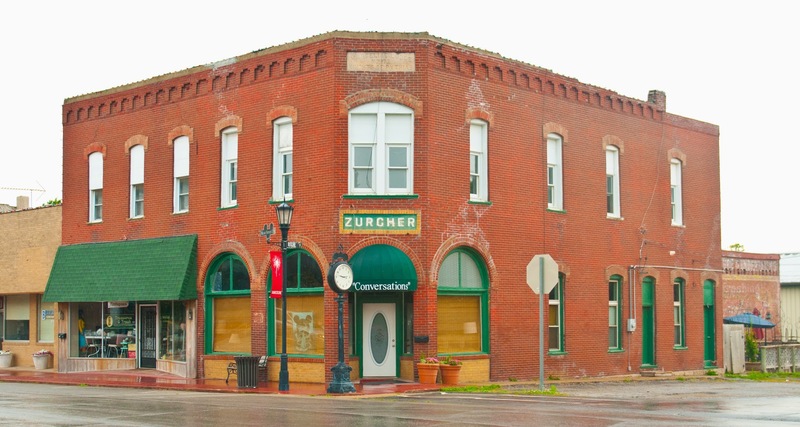 The building above is now the Visitor's Center, and was once Steiny's Restaurant and the Bridge Head Inn. 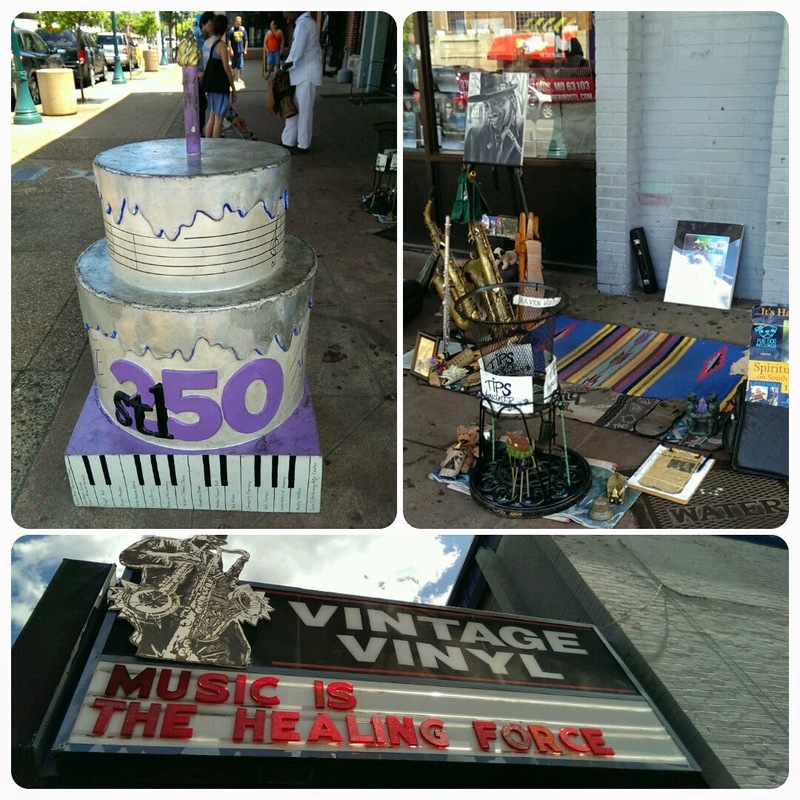 If you are a Route 66 aficionado, or lived in this area "back in the day", you will enjoy the displays commemorating those establishments. The Visitor's Center, as it turns out, is an awesome Route 66 museum and gift shop! Lots of iconic Route 66 memoribilia and signage is preserved here. There is a whole display of Phillips 66 memorabilia and how it came to be named Phillips 66. I had no idea that Phillips 66 had Highway Hostesses - basically roadside assistance ladies who were dressed kind of like nurses. 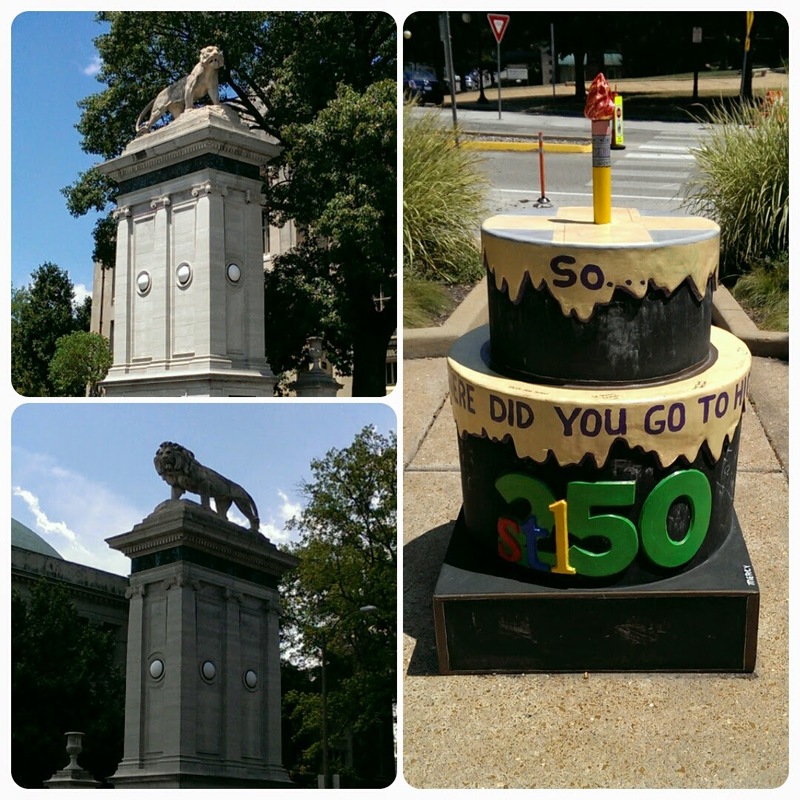 If you are from St Louis, you will get a little thrill at the Coral Courts displays. Hard to believe it has been almost 20 years since our favorite no-tell motel was torn down. The Wayside and Chippewa Motels on the other side of the street are still standing, though! Of course, my favorite section of this little museum is about caves as tourist attractions! I was so excited to find this picture of a dance in Meramec Caverns! Someone asked me about cave party pictures years ago, and I think this one is later than the era she was looking for, but I was excited nonetheless! I always thought it was Lester Dill, owner of Meramec Caverns, who invented the bumper sticker, but it turns out it was Lyman Riley, the operator of Onondaga. But why split hairs? Missouri knows how to do Route 66, and the Show Me State owns the Show Cave! This museum also has a section devoted to Times Beach. If you are my age, you probably just remember Times Beach as a ghost town, and if you're younger than me, you may not have heard of it at all. Times Beach was actually a resort community that was built in the 1920s by the St Louis Times Newspaper. Resort communities were all along the Meramec then, and the Times offered it's subscribers 20'x100' lots for just $67.50, as long as they subscribed to the paper for 6 months. Families would stay at "The Beach" all summer long, with the husbands going to work in the city during the week and returning on the weekends. Route 66 made Times Beach conveniently accessible. Later, as a result of the Depression and the post WWII housing shortage, it turned into a year-round community because the small beach houses were affordable. The end of Times Beach is a long story, but the nutshell version is that a guy named Russell Bliss was paid to oil the dirt roads to keep the dust levels down in the 1970s, and he was ALSO paid by a company called IPC to dispose of toxic waste. Bliss claims he didn't know the toxic waste was toxic, and it was sprayed all over Times Beach, resulting in a dangerous level of dioxin in the soil. Times Beach was bought out by the EPA in 1983 and evacuated by 1985. In the 1990s, an incinerator was built and the contaminated soil from Times Beach and several other dioxin-contaminated towns was burned, and then the EPA turned the site over to the State of Missouri. If you are interested in greater detail about Times Beach's dioxin disaster, check out this St Louis Magazine article. There is so much more to the Route 66 State Park and Visitor's Center! I hope you will pay them a visit next time you are cruisin'... I-44. 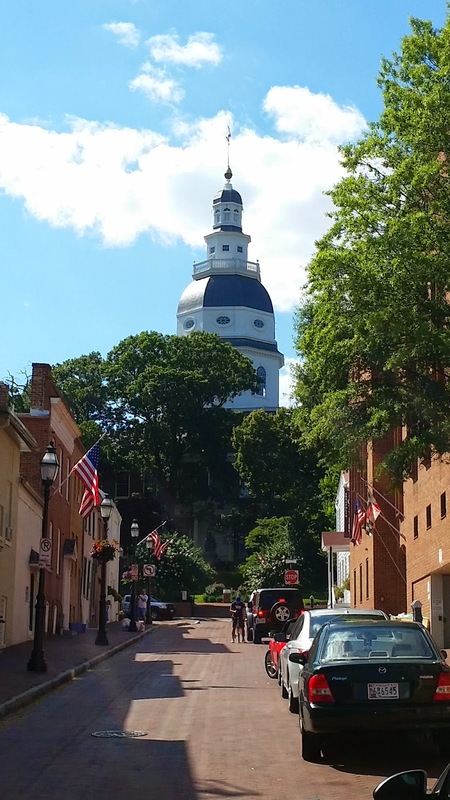 If you've got a thing for history, Annapolis has got you covered. And if you don't want to go to Washington DC and deal with all the security around the capitol, then head south for the first capitol building in America. 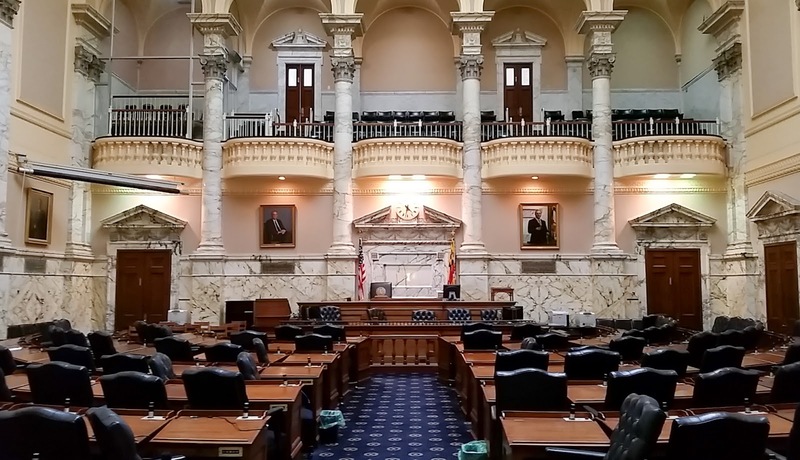 The Maryland State House served as the meeting place for the Continental Congress from November 26th, 1783 to April 13th, 1784. 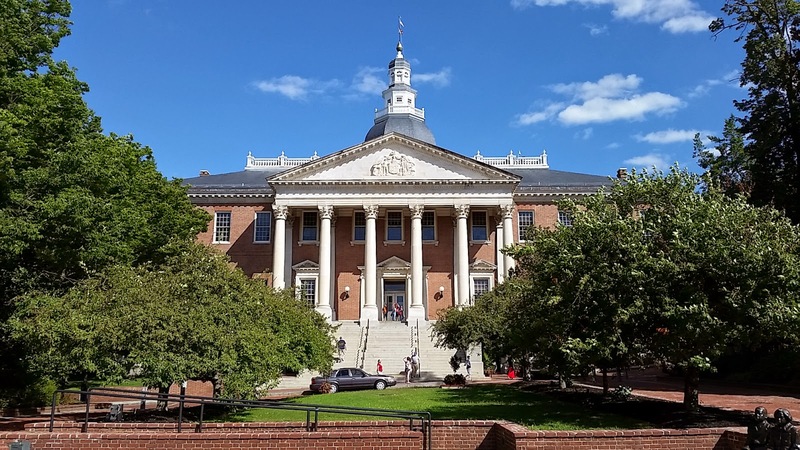 Today, it's still used as as the convening place for the state legislative branch, as well as housing the offices of the governor of Maryland and other executive elected officials. 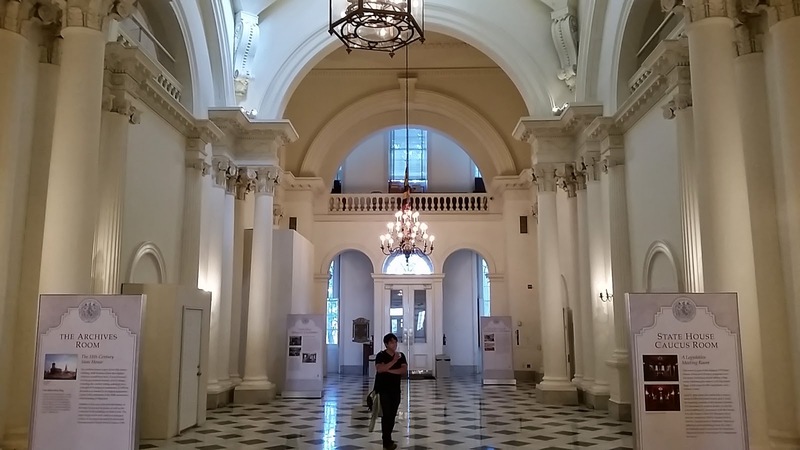 While the building is a functioning state house, it's open to visitors during the day. 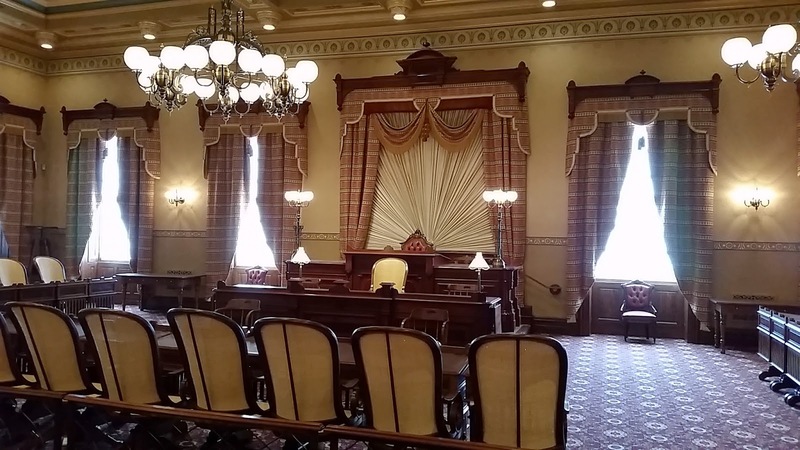 Inside, you can see where the senate and representatives meet. 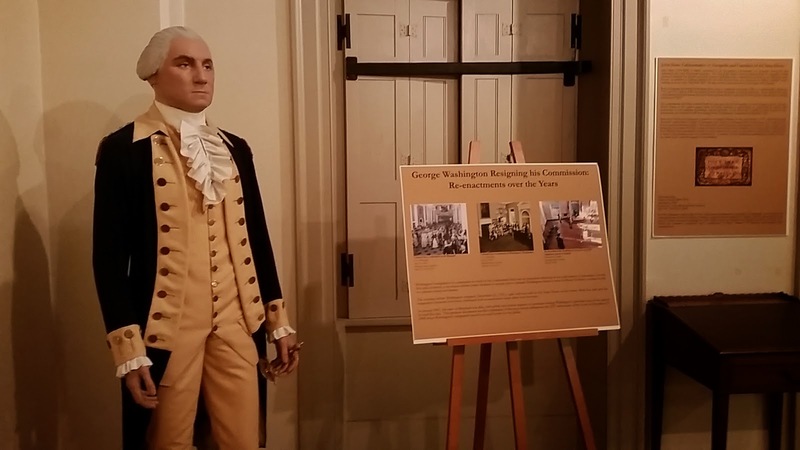 If the glory of state legislation isn't your thing, there are a few displays around the building, including some correspondence from George Washington. There is also a replica of the old senate chamber where Gen. Washington famously resigned his commission. 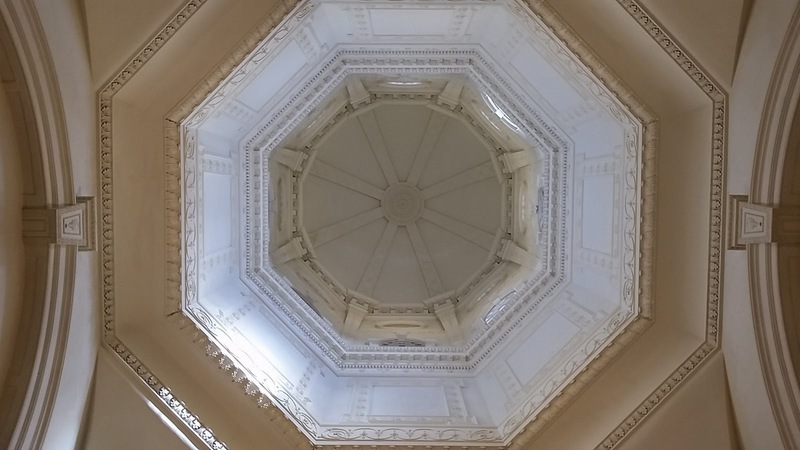 And finally, if architecture is your thing, the dome of the state house is the largest wooden dome constructed in America without nails. You can visit 9:00am to 5:00pm every day except major holidays and is free. 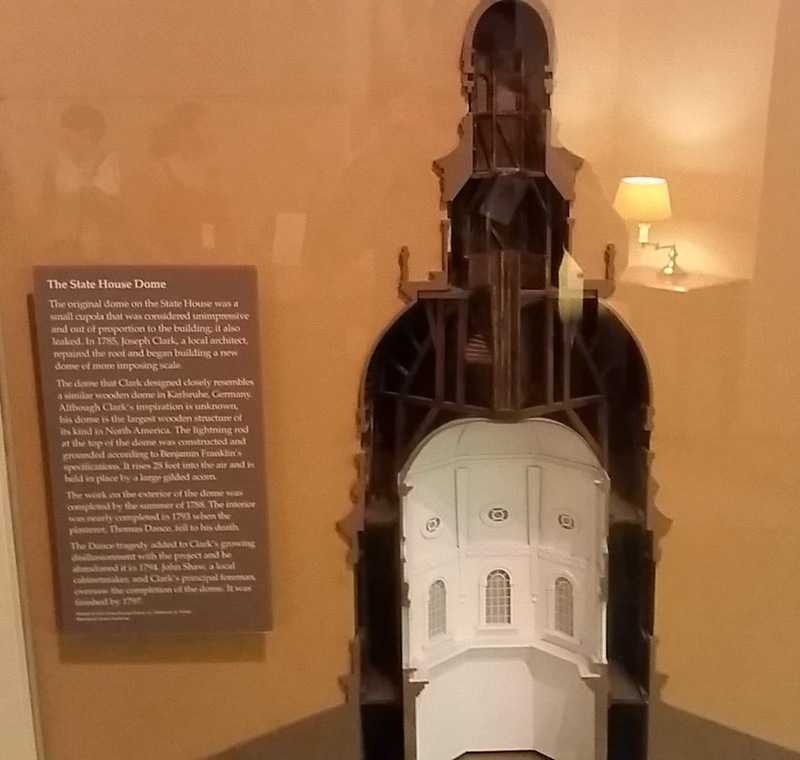 Tours are available, but if you can't get to the east coast you can take a virtual tour online.